In a corporate environment, flowers symbolise continued growth and prosperity. Beyond using flowers to breathe life into their offices and reception areas, our corporate clients understand floral design as a cost effective business tool to increase sales, staff loyalty and client referrals. 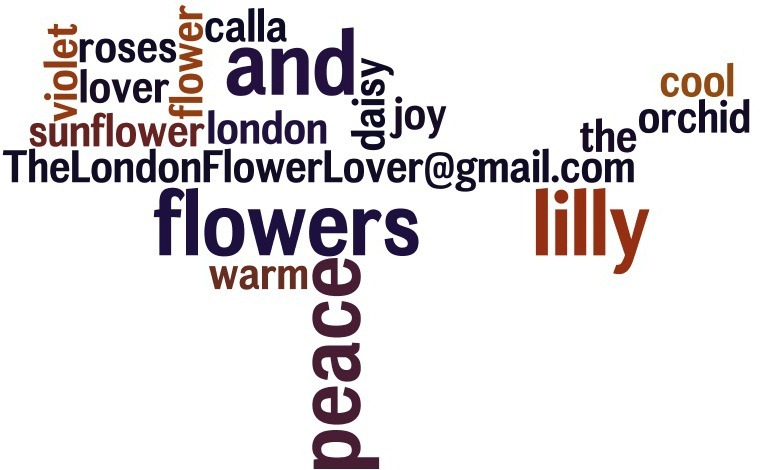 Using only premium grade flowers, The London Flower Lover offers a fully inclusive weekly delivery, set up, and removal service for corporate office flowers . Corporate clients demand signature designs. 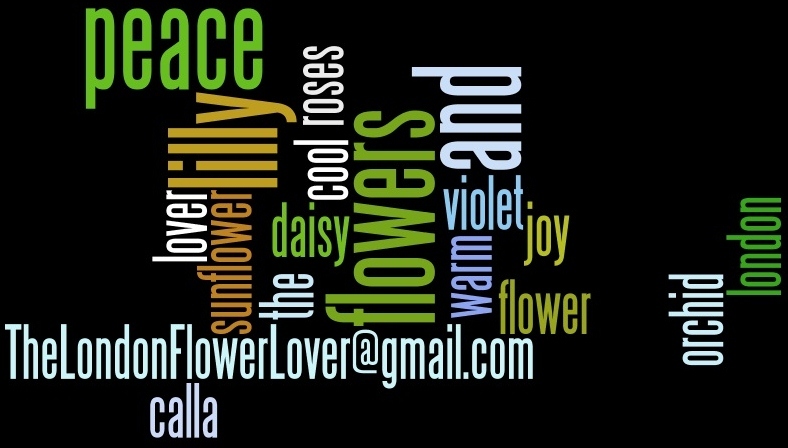 Floral designs that are creative, bold and designed to project the correct image of the company. Displays that take into consideration the interior of the office, the proportion of each area, corporate colour combination and most importantly, an agreed budget. Clients are increasingly driven by the need to have professional florists who install within agreed timescales and that cater for all budgets. We cater for weekly contracts, assigning an account manager to each. Designs are agreed before the start of the contract, together with budgets, and regular reviews are encouraged. Health and safety guidelines are of the utmost importance to us at the London Flower Lover. All of our staff are briefed to understand each of our clients individual rules and regulations, including venue specific security clearance and ever tightening health and safety procedures.